TechConnect is your marketplace and network for everything tech. 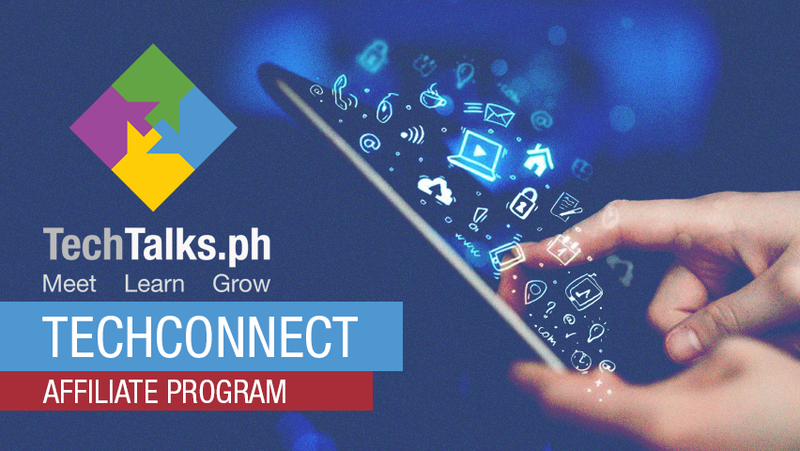 Offer your products and services, conduct trainings, workshops and events with us, and connect to the thousands of tech and startup enthusiasts in the Philippines and the region. Symph design and develop for brands and startups. They create awesome things that people love. They have helped launch Startups, provided branding to awesome companies & partnered with businesses to help them achieve their vision. Happy Garaje is an art and design studio based in Cebu. Happy Garaje is composed of illustrators, animators, and toymakers. They are the studio of wonderful things. PRWorks Inc. is a Cebu-based agency engaged in providing strategic public relations, digital PR and marketing, events management, and integrated marketing communications for global and Philippine brands. iSTORYA.NET is Cebu's Biggest, Southern Philippines' Most Active, and the Philippines' Strongest Online Community. Third Team Media offers a variety of social media marketing services that help you identify, clarify, reach and measure your social media goals. engageSPARK enables anyone, anywhere to build and launch SMS and Voice Call alerts, surveys, reminders, educational curriculums, and on demand information campaigns to 200+ countries. Caresharing is a software company building a platform to make it easy to design, build, and collaborate on electronic health records of patients. Join TechConnect - Be An Affiliate!